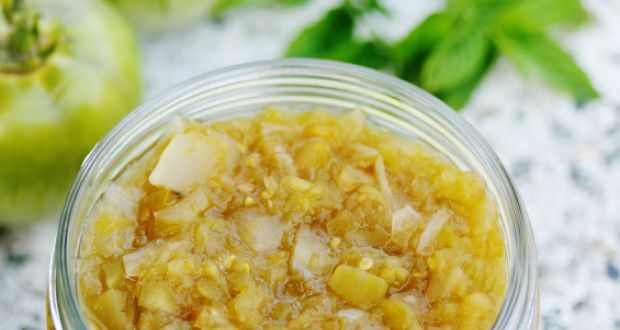 A sour chutney with the goodness of amla, saunf and bhrami leaves. 1.In a pan take some oil and add sauf in it. 2.Add boiled pieces of amla. Toss. 3.Add dhaniya powder, red chilli powder and ghee. Cook for a minute. Now add bhrami leaves and salt. Let it cool. 4.Blend it in a mixer and serve.